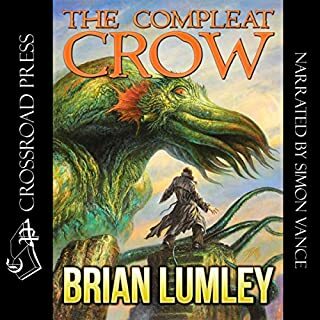 An instant classic, Brian Lumley's astonishing feat of imagination spawned a universe that Lumley has explored and expanded through more than a baker's dozen novels and novellas. Millions of copies of Necroscope and its successors are in print in a dozen languages throughout the world. Nominated for the British Fantasy Award, Necroscope has inspired everything from comic books and graphic novels to sculptures and soundtracks. 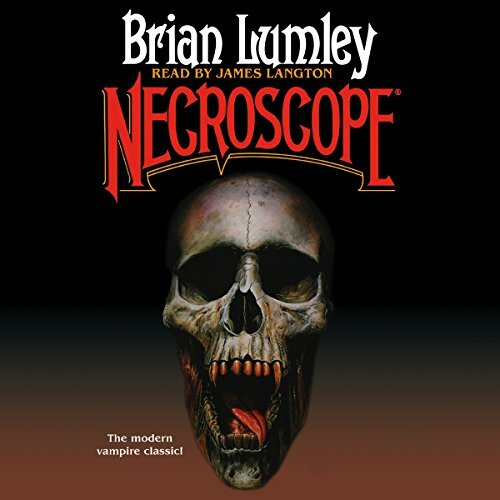 This new edition of Necroscope uses the author's preferred text and includes a special introduction by Brian Lumley, telling how the Necroscope saga came to be. 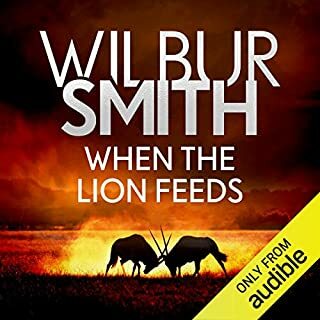 So pumped this has finally been released as an audio book series. I read the whole 16 or so book series over a number of years and have never found horror I enjoy more since. So brutal... so good. 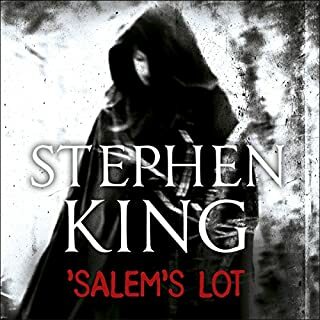 The first gem in a great series of horror books! great story, couldn't put it down. The story is captivating from the start to finish. narration was perfect. Love the story and looking forward to seeing the full story contents for download. Hoping to have the full saga not just the three volumes. What did you love best about Necroscope? The Lovecraftian vampire. These vampires don't glitter they are horrific, old and among us! If they really walked the earth I would live in a bunker. Really can't say. Brian Lumley's characters are unique. I have never read a series like it before or since. His English accent. Brian Lumley is English and the story, in part, takes place in England. The e-branch is in London. He does a great job of narrating. Who was the most memorable character of Necroscope and why? 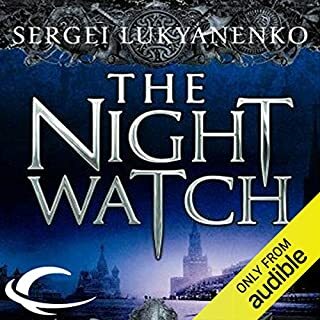 I hope Audible records all of the Necroscope novels. it is the best series I have ever read. Period! Also, I am a real live person who enjoys good, engaging stories. Wow!! !, what did I just listen to? This book has vampires, but it is not just about vampires. It has the KGB, but it is not just about the KGB. It also has Espionage, witches, a necromancer, ESP, The Evil Eye, Far seeing, wizards, evolution, Boris and Natasha (no Moose and Squirrel) and it has a Zombie Army, but it is not about any one of these things. It is as if Dan Simmons, Simon R. Green and Jack Ketchum got together to write a book. Actually, copyrighted in 1986, this was before their times. Unlike the other reviewers, I had never read Lumley before. I had seen his name at used book stores and wondered about him, but had never gotten around to reading him. It seems he has a sort of cult following of which my name can now be added. This is a very entertaining read. It is full of Pseudo Science, but it is not a comedy. It is a serious, scary read. It is a little long in the tooth, but stay with it. Chapter one will blow your socks off, than it slows down a bit, with a lot of remembering. At chapter eleven, the remembering is done and the action goes full force. Chapter one is gory and chapter 24 is pain filled. So, well written you will cringe. The amount of genre's contained in this read, is crazy. I have read other genre crossing novels, but most fell short. 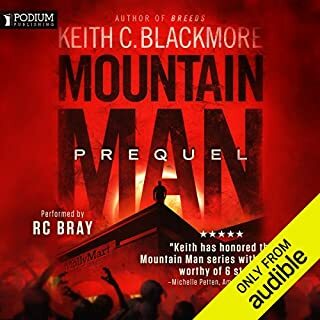 This is the first of a series and I hope Audible will pick up the rest of them. Vampire Mythos with an Eldritch flair! 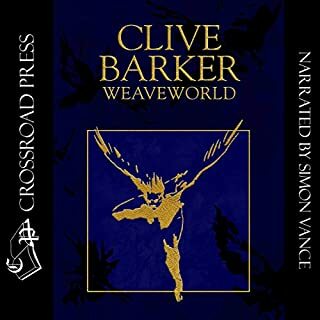 Would you consider the audio edition of Necroscope to be better than the print version? I do not consider the audio edition of Necroscope to be better than the print version. It is virtually impossible to capture the nuance of the many voices that are present in Brian Lumley's incredible tale of horror and science fiction. This book needs at least the same treatment that they would give to on of the top ten bestsellers. Get a cast together and do these books right! What was one of the most memorable moments of Necroscope? There are so many revelatory moments in Brian Lumley's Necroscope and to talk about any of the however briefly would completely ruin the slow build that works so well. It would have been better to have more than one narrator. Certainly the most memorable character in Necroscope is the main protagonist Harry Keogh. An old favorite debuts in (english) audio! If you could sum up Necroscope in three words, what would they be? 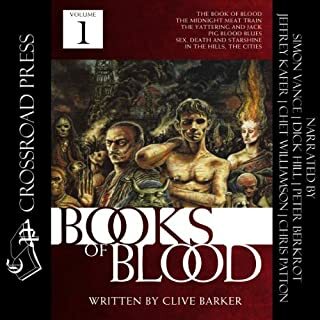 It doesn't really compare to other books in the horror genre, it's take on vampirism is unique, and the story combines elements of a spy thriller with ESP/supernatural discovery. Which character – as performed by James Langton – was your favorite? Harry Keogh, naturally. Dragosani is a close second. James Langton did a superb job. He may be my new favorite narrator. Yes, I had to discipline myself to stretch it out into multiple days. 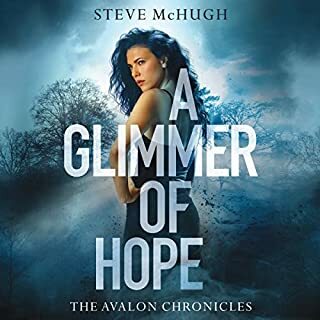 I am very much hoping that Audible will bring the rest of the series to english speaking listeners (I note that it's been in the audible library in german since 2007 or so). At a minimum, at least the rest of the original 5 book series. 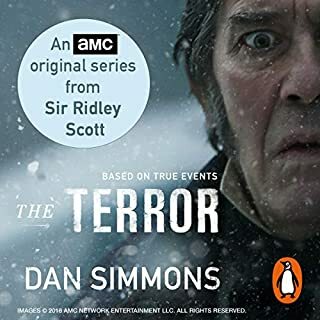 Also, having James Langton perform narration for the remainder of the series would be very much appreciated; he was great. PLEASE do audio editions for the sequels! Really more like 4.5 stars, but I'll be generous because there were entire sections here that were 5-star worthy. The first 1.5 hours or so of the audio recording were a bit long-winded and made me worry that I'd been duped into reading a book solely about political espionage (or in this case, E.S.P.ionage). However, once that bit was over the story really unfolded and took off in a couple of different and more interesting directions. I really enjoyed listening to the sections focusing on Harry Keogh and his special talent (no spoilers here) and Boris Dragosani's "dance" with the devilish vampire Ferenczy. As for the level of gross and gory, the most graphic scene took place within the first hour or so, just to give the reader the picture of Dragosani's unique "gift." The novel was very intelligently written; it wasn't just a gore-fest with no substance. After the first 1.5 hours where the story was being set up and I was trying to keep track of the characters, I was never bored. (I tend to avoid very long audio books unless very highly recommended.) I understand that Necroscope is the first in an extensive series of books. I've already got my hands on the second and third installments--which it appears are not yet available in audio format. What made the experience of listening to Necroscope the most enjoyable? The story is fantastic and the narrator is wonderful. In fact, I would say the narrator is the best I have heard so far. If you are considering this book, get it. Lumley continually weaves stories within stories within stories without being too complex. It's layered, and a joy to listen to. 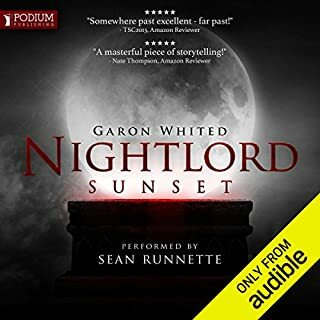 Where does Necroscope rank among all the audiobooks you’ve listened to so far? Top 40, I've listened to a lot of audio books. When Dragosani first used his skill. If you could take any character from Necroscope out to dinner, who would it be and why? Harry. I liked his character very much. 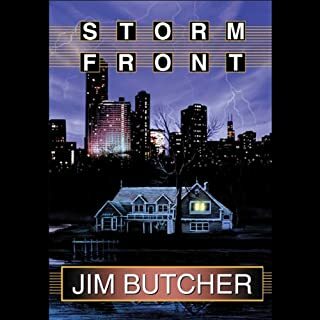 I hope Brian decides to contract James Langton for all the remaining books. James is one of my favorite narrators, and his performance was wonderful, as always. The book got off to a slow start but after that it lead to an amazing story! I only wish more of the Necroscope publications were available. I would be one happy customer. For anyone deciding whether or not to take a chance on this book, TAKE it! It's truly a fantastic and original story. No because that is like comparing apples to oranges. I was first introduced to Harry Keogh by accident in the 10th grade 23 years ago when I read(out of order) Deadspeak. My mind was blown and I was instantly hooked. I have read every piece of literature i could find regarding the Necroscope world. 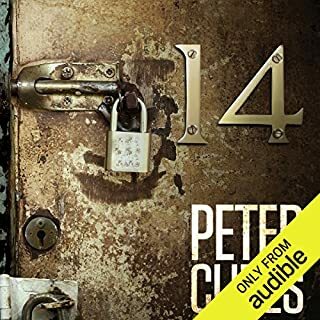 To be able to finally listen to this book on audible was amazing. 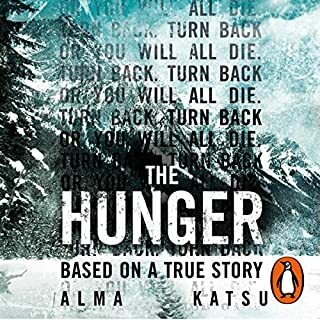 When are the next books coming out in English?? One of the best series of books I've read in over 30 years. So happy to be revisiting it. 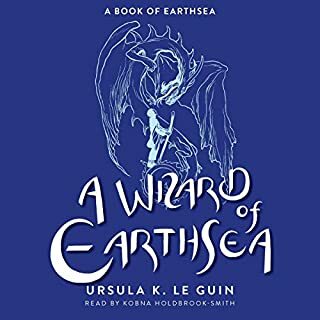 I hope Audible doesn't keep me waiting for the rest of the series. I recently finished listening to One Last Gasp which crossed WW2 and Cthulu like horror. Got get it! 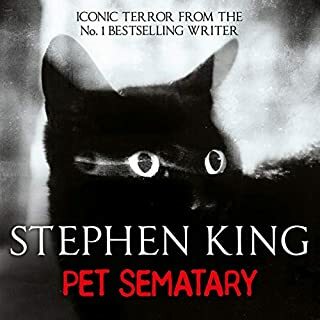 So this out me in the mood for horror books but ones different to others. I finally settled with this book due to its great reviews. My thank by being it must be good for such praise. Well turns out it deserves such high praise! Lover horror or not it's a damn fine listen too! Also narrator does a great job, nothing worse when a narrator ruins the book for you. loved the book when I read it some years ago, thoroughly enjoyed this performance of the book. I read Dracula last month. I won't bore you with explaining why I was utterly bored with it, actually finding myself yawning at parts. I only bring it up to say that when I read that book, I was looking for the type of feel this book gave me. A sense of evil that is timeless. Evil that has existed though out all the generations and still exists today. This book excited me in the way that I had hoped Dracula would. I could hear the ancient rasping voice of pure evil when the old Vampir spoke from his earthly tomb. I could actually feel the air grow chill. *This* is what I was seeking from the Count....Stoker did not deliver that feeling (for ME), but Lumley certainly did. Here you have Boris Dragosani and his ability to tear apart the dead and learn their secrets...and then you throw in little Harry Keogh, who speaks for the dead, who the dead admire and, in fact, seek him out and what is there not to love! This same ability, two vastly different types of humans who can both speak to the dead, but displayed at two total different angles fascinated me. It was also very interesting to have the KGB and other world intelligence agencies use all of these physic powers against one another. James Bond has entered a entirely new realm here. It's all so very believable. So how much does physic ability play in attaining intelligence from other counties? We all have heard of mediums being used behind closed doors to help track down killers, but what if these mediums were used AS THE killers? How true is the "evil eye"? What if one talked to the dead, not to reassure the living, but to learn of the dead's secrets...secrets that up until that point had been taken with them to the grave? I first read this book back in my late teens, and was hooked on the 5 books in the main Harry Keogh saga. 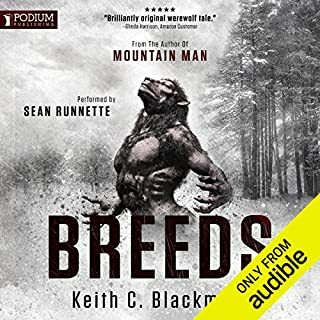 When I saw this book available on Audible I just had to get in, and I was not disappointed. 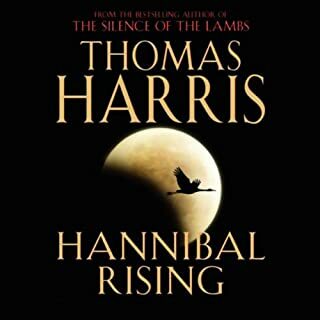 The narration by James Langton is quite simply, superb! Mr Langton has done Brian Lumley proud here by bringing a new level of life to this awesome book. 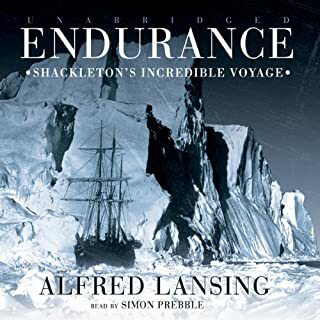 I have already purchased the second and third in the series from Audible, and eagerly await Mr Langton's work on Necroscope 4 & 5 (please Audible, make sure you get James Langton to narrate Necroscope 4 and 5). Not as good as when I first read the book many years ago. Excellent narration from a talented voice artist, tackling as many accents as possible, and achieving them.